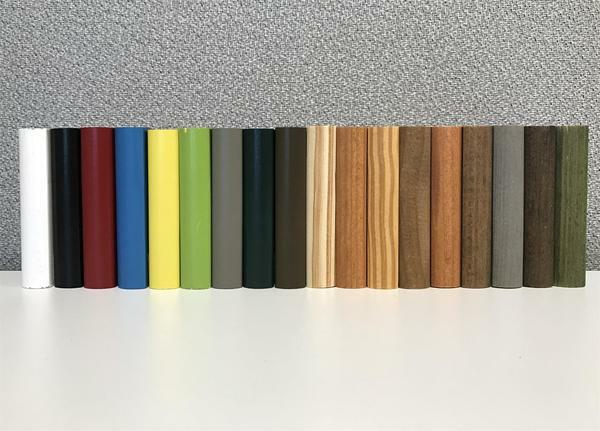 Because colors can vary from monitor to monitor, we've made it easy to receive samples in the mail for all of our A&L wooden outdoor furniture. It's so much easier to compare the colors against your outdoor decor when you've got them in your hand! The process is simple - select your favorite colors from the options, or give us a call at 1-866-272-6773 to get your sample order started. After you've received your samples and picked the perfect one, send them back in the prepaid envelope and your $40 will be credited to your order. Additionally, if you decide to wait on the order for the time-being, we will still refund your money as long as the samples are returned within 30 days. Plus the shipping is on us!